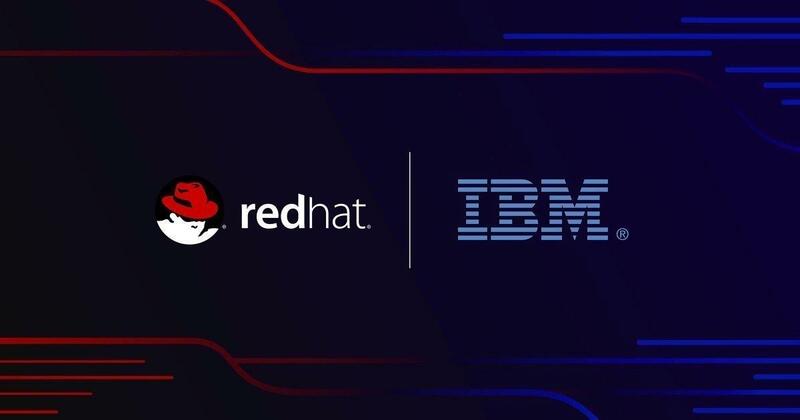 In one of the most significant tech acquisition of 2018 IBM to acquire Red Hat in a $34 billion Deal! The Red Hat acquisition is by far IBM’s largest deal ever. And the Deal is one of the biggest in the History of (U.S.) Technology, only the AOL-Time Warner merger, the Dell and EMC merger, and the JDS Uniphase’s acquisition of SDL where bigger. If you installed the latest Windows 10 Release (or the latest Windows 10 Insider Build), you might miss the Remote Server Administration Tools (RSAT). No worries, they are still available, but no longer part of Windows 10. The good news: You don’t need to download and install them manually. I’m a long-time Microsoft Teams user! I started very early, back when the preview came out and most didn’t even noticed this new product.